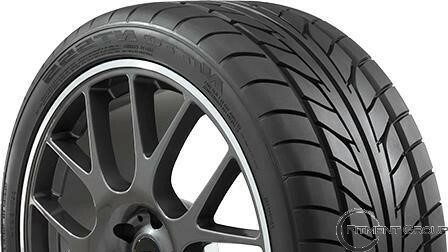 - A Perfect Pair - The NT555 summer performance tire can be paired with the NT555R drag radial on the rear axle. 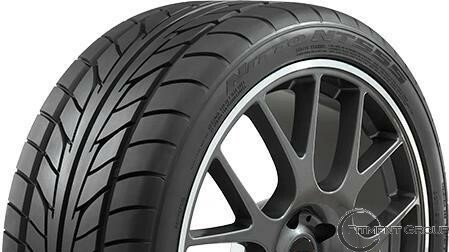 When developing both product lines, Nitto matched the tread pattern and sizing to fit modern performance vehicles. 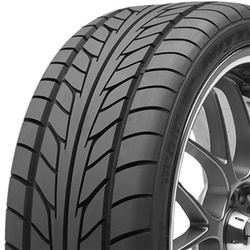 - Tread Compound - The advanced tread compound balances dry traction and treadlife. 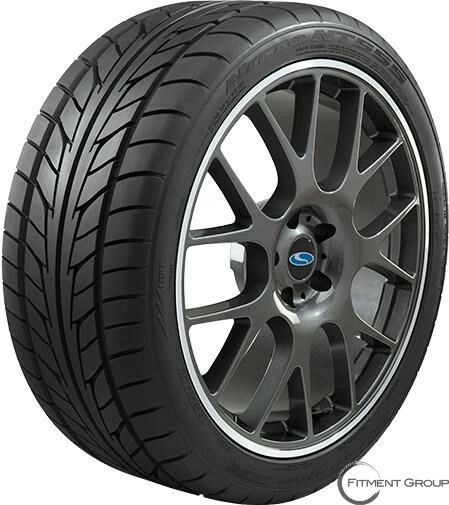 - Handling Stability - The tread blocks were reinforced to provide great rigidity and stability. 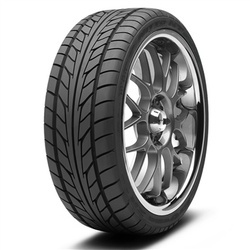 This creates a consistent contact patch under various driving conditions. 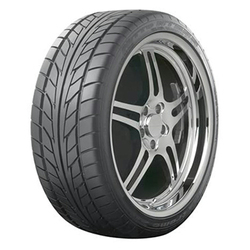 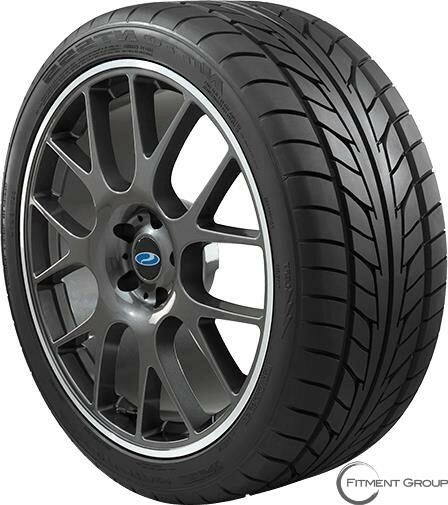 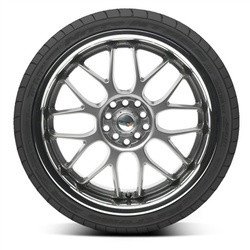 - Large Contact Patch - The tread blocks were reinforced to provide great rigidity and stability. 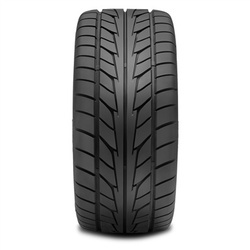 This creates a consistent contact patch under various driving conditions.